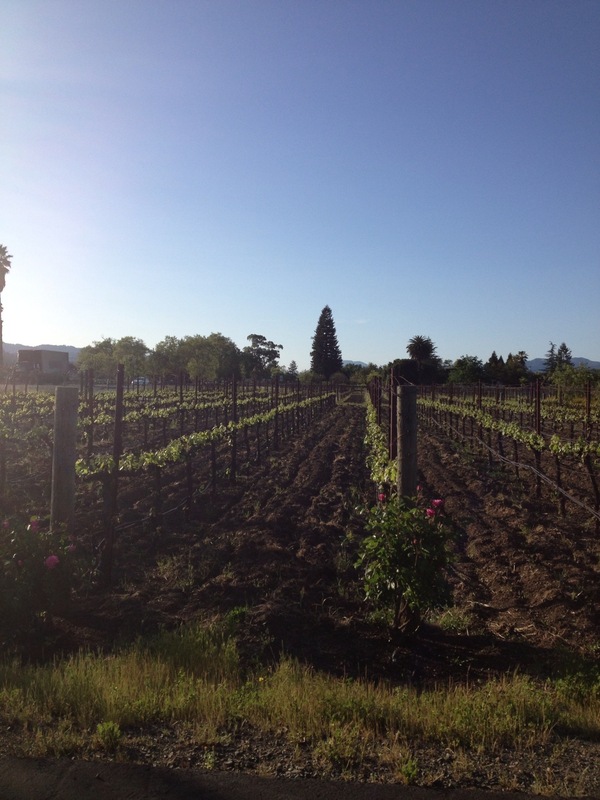 This spring I had the pleasure of attending a work function in the wonderful Napa Yountville California region. I have always wanted to visit the area but never had made it before this spring. Once you have visited this region (well if I am honest… And I am…. Once you visit ANY wine region) you feel a certain connection to the wines, the people and not to mention the need learn more about the age old art and magic created in the sips that we all enjoy! of a boutique winery that I fell head over heals for! 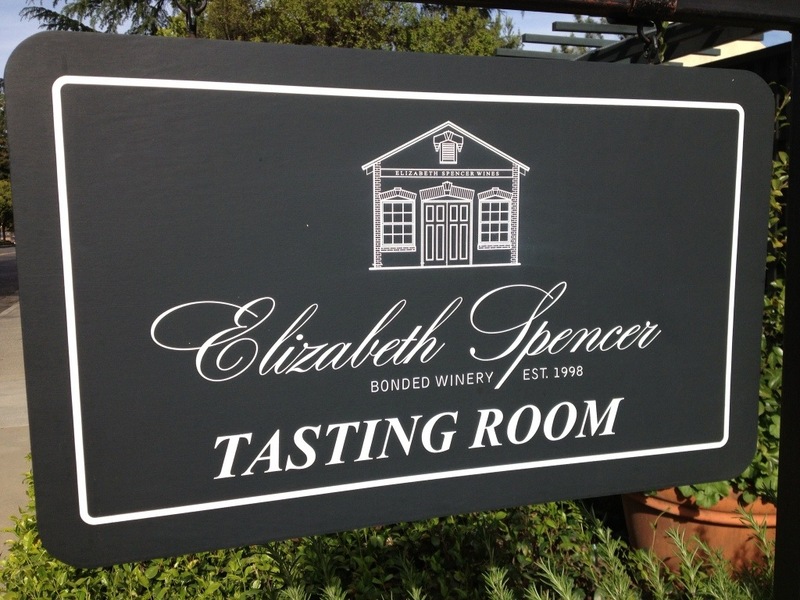 They are open daily from 10:00 am until 6:00 pm and, with 48-hour advance reservation, offer 9-10 am Early Flight and 6-7 pm Evening Cottage and Courtyard Tastings. 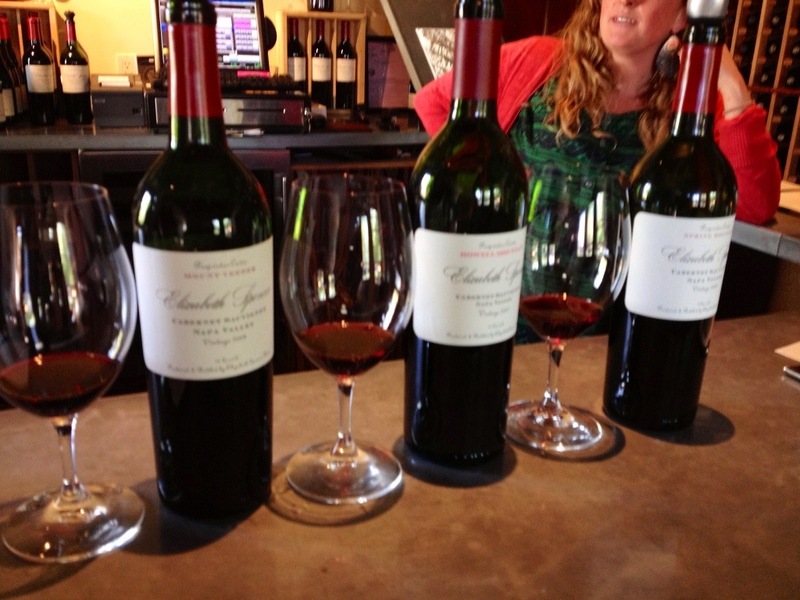 Daily Charter Tastings are available in the Tasting Room for $20 and in our Courtyard for $25. 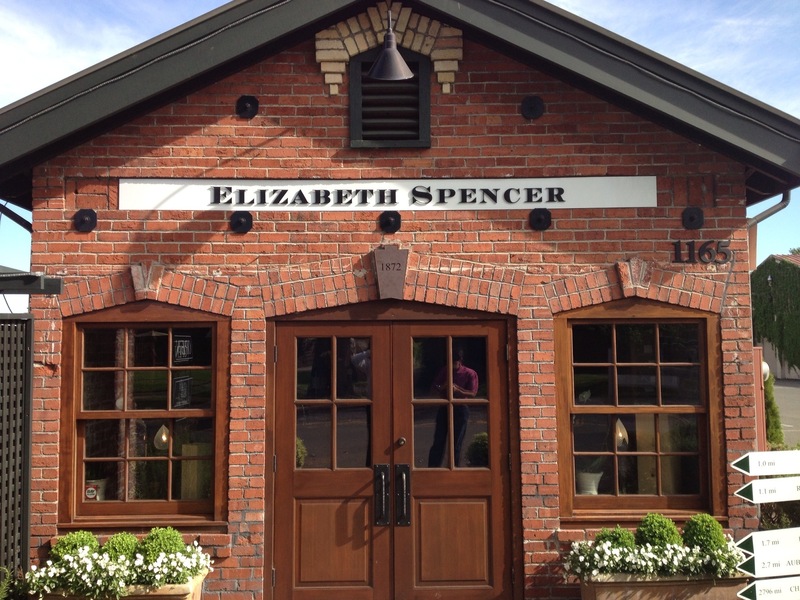 This gem of a winery is located in the original Rutherford post office. Our belief is that wine should be delicious and representative of its appellation of origin. 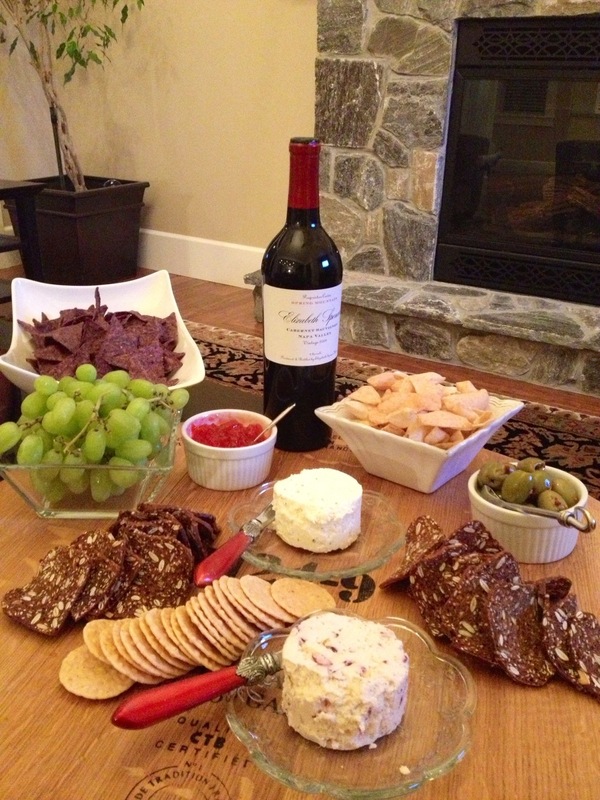 We make wines to drink — inviting wines that we and our friends (and by extension, our customers) truly enjoy. The model for all of our wines is intensity without excess weight, purity, persistence and length. We source fruit from a handful of dedicated growers and a dozen vineyard blocks. Our growers provide us with continuity of high quality fruit, and we pay them fairly and reliably, in vintages of scarcity and excess. In an era of corporate grape contracts, our long-term agreements consist simply of mutual high regard and a handshake. 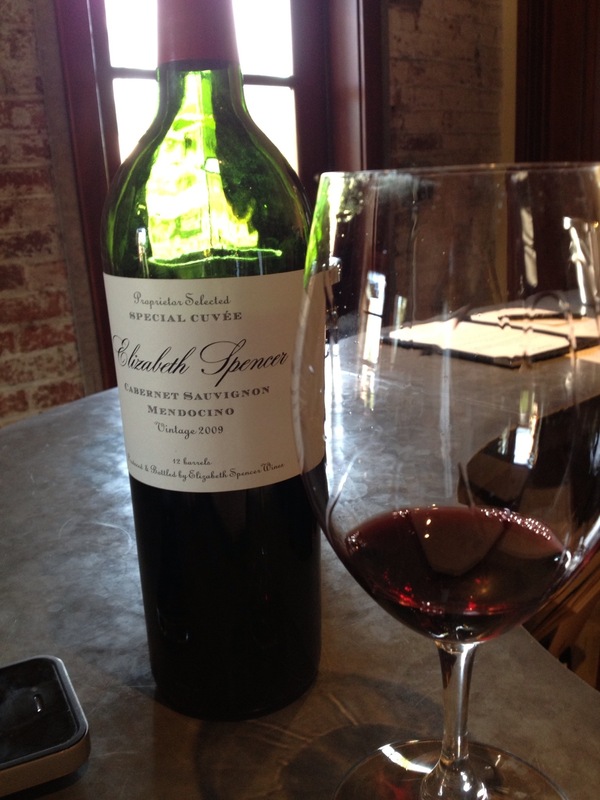 We make Cabernet Sauvignon from select vineyards in the Napa Valley. 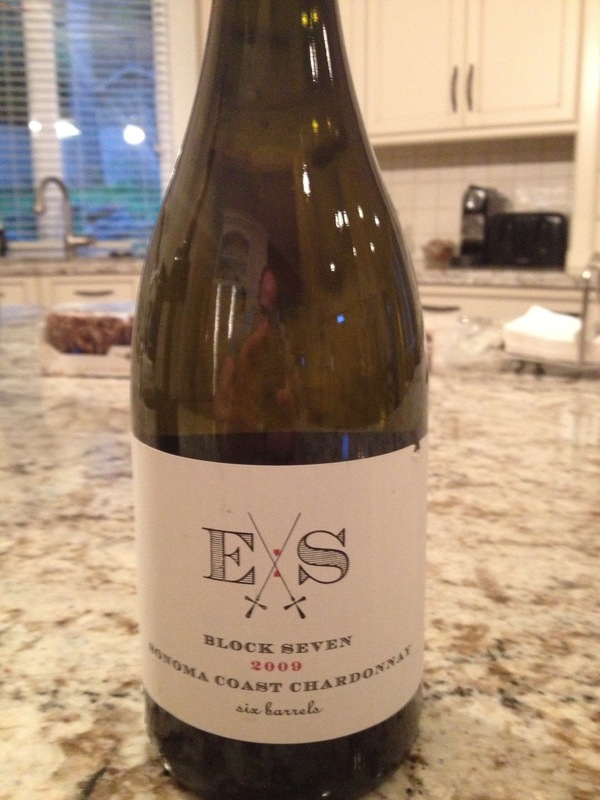 Our Chardonnay, Pinot Noir and Syrah come from the Sonoma Coast appellation. We produced very small quantities of Napa Valley Chardonnay, Mendocino Sauvignon Blanc, Chenin Blanc, Riesling and Sonoma Coast Rosé of Pinot Noir. The tasting room is tasteful and full of friendly education from knowledgable staff. I classified this first few tastes of this great wine as “fun” and it was. Not your traditional heavy oaky flavors of your mom and dads Chardonnays but rather a cleaner finish and a freshness making each sip better than the next. This wine was a winner and truly what pushed some of us into the decision to join their wine club. The tasting room was un-pretentious and very comfortable. We were treated by Francesca who unfortunately had to go back to England…. 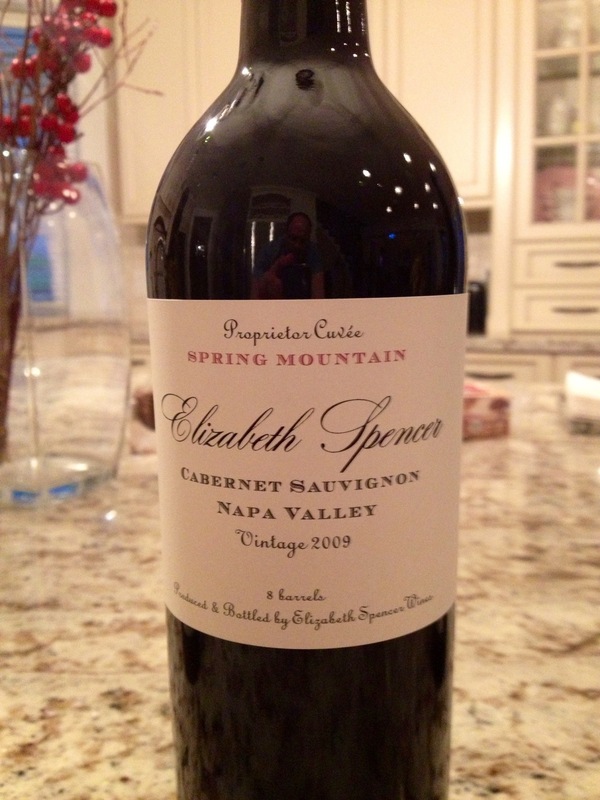 She was a great help and a world of education about the valley, Elizabeth Spencer philosophy and wines…. 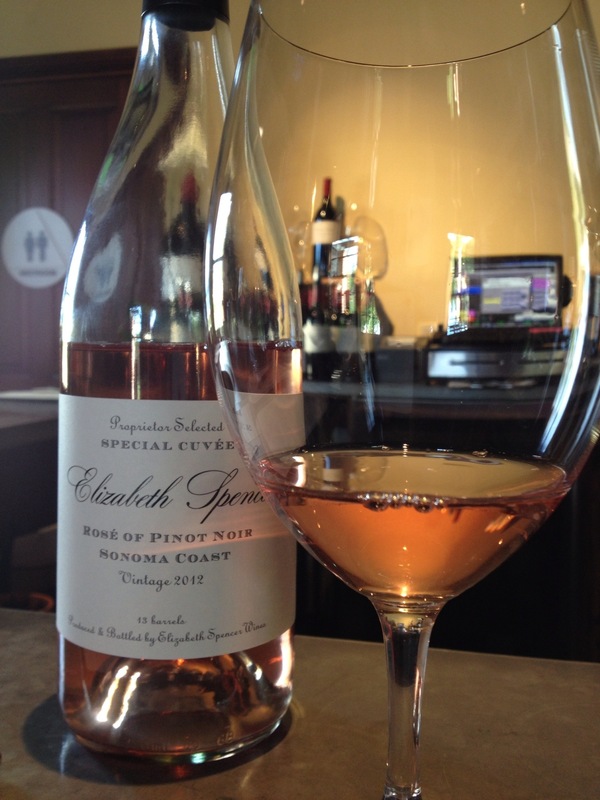 If you get down to Napa, do yourself a favor and visit ES and discover the magical sips and intense but clean flavors and notes that ES aspire to share.